When the full moon is a supermoon the tidal bore can be super big and when we also have a lunar eclipse it adds to the drama! The tidal bore will be great for the next few days following the full moon especially when the moon comes so close to Earth and causes huge gravitational forces to act on the tides in Fundy! Bring your camera and your binoculars as the natural wonder of tides and celestial bodies is so great to experience! 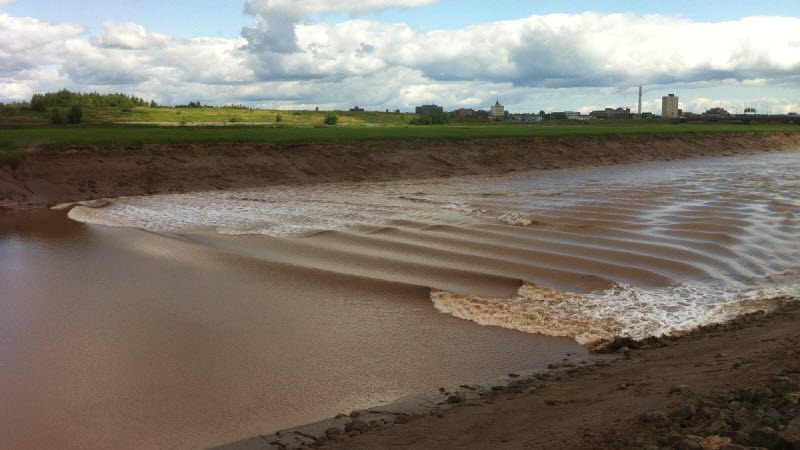 The tidal bore in Moncton and along the Peticodiac will likely be a very big one! The viewing times are perfect and the weather is ideal! When these supermoons arrive they align to create mega tides and the tidal bore really packs a punch! 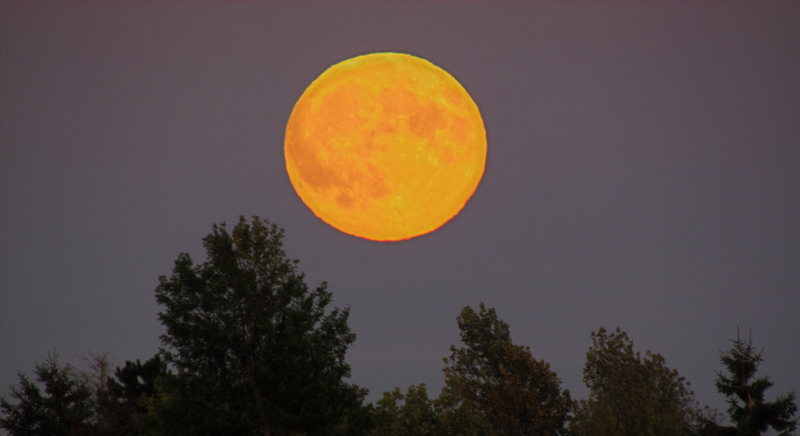 It should be great viewing for the next few days or any time a full moon or a super moon comes along. This 2015 September 27th moon also brings a lunar eclipse so enjoy the evening bore under the red moon Sunday night! !